What Is U Giving Day? U Giving Day is a 36-hour fundraising effort May 21 – 22. 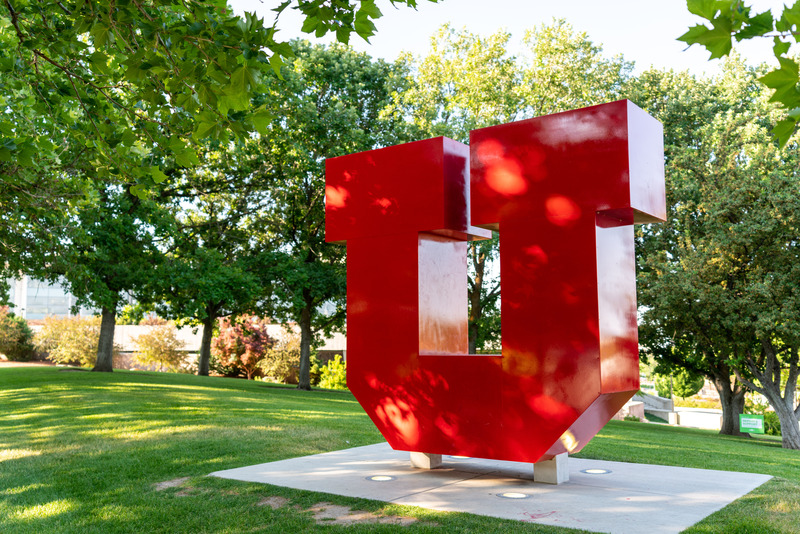 It’s the first annual university-wide giving event that involves students, alumni, staff, faculty, parents, and friends to imagine more for the University of Utah and the programs near to their hearts. U Giving Day will raise critical funding to ensure the university continues to support our community and provide future students with opportunities to gain an education and succeed. Why Should I Participate in Giving Day? Why is U Giving Day Different From Any Other Day? U Giving Day is an opportunity for the university community to come together to support the U. Everyone supporting the U during these 36 hours, with a gift of any size, with be joining forces with the larger community to make a lasting impact. How Can I Get Involved in U Giving Day? 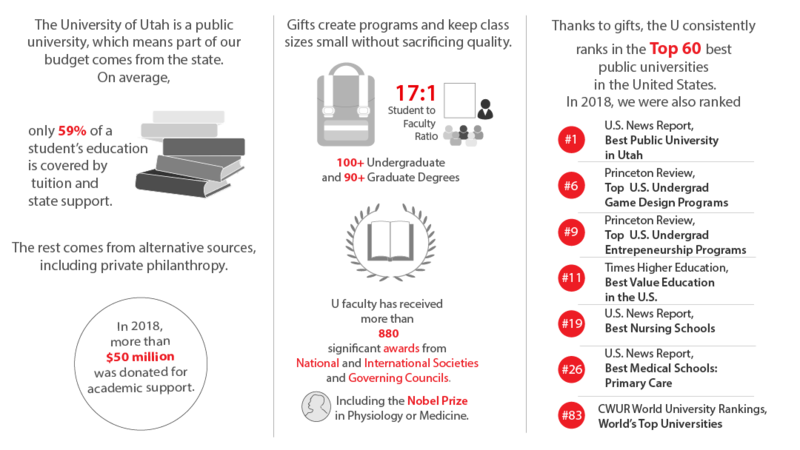 There are several ways to participate in U Giving Day. Become a social ambassador and share your giving story, become a challenge or matching donor, and, of course, give a gift on Giving Day through the giving day website.